There’s always something happening at ONF. 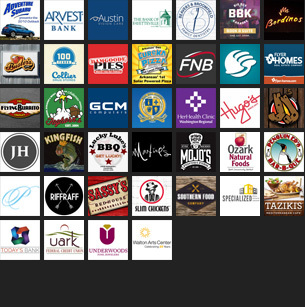 Click here to see our schedule of cooking classes and community events! 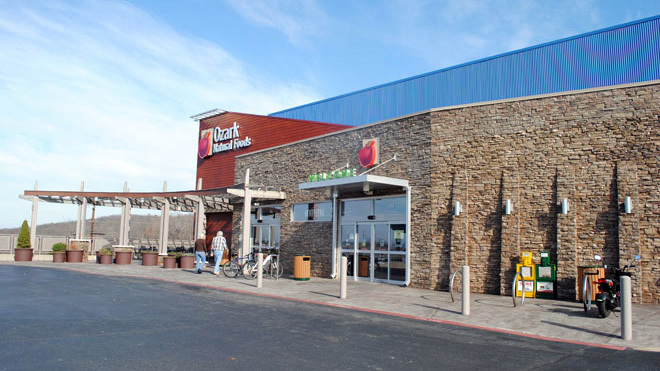 Ozark Natural Foods is Northwest Arkansas’ natural-foods Co-op, owned by a community of more than 10,000 owners, most of whom live in Northwest Arkansas. We have been an essential part of the community for more than 40 years, growing with Fayetteville and the surrounding area. We envision a world strengthened by cooperative economics and driven by concern for the health and well-being of the planet and its inhabitants. Ozark Natural Foods is a locally owned consumer cooperative dedicated to healthful living and sustainability by providing our owners and the Northwest Arkansas community with natural and organic products and related services. Mon-Sat: 7 a.m. – 9 p.m.